$238.0 Awesome Antique Dark Oak Church Pew From a rural church in Historic Galena IL. Buy: $150.0 Antique quarter-sawn oak table top .This is the top only with no base. 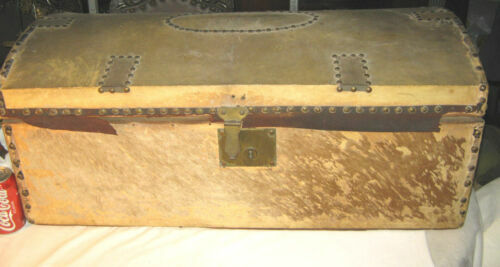 Buy: $499.0 Authentic Sea Chest. From Boston, Mass. With Skeleton Key. Buy: $500.0 Country Cherry Roll Top Desk - Overall Dimensions: D 29" x H 53" x W 54"
Buy: $400.0 it is a gate leg drop leaf table beautiful condition. questions email please. 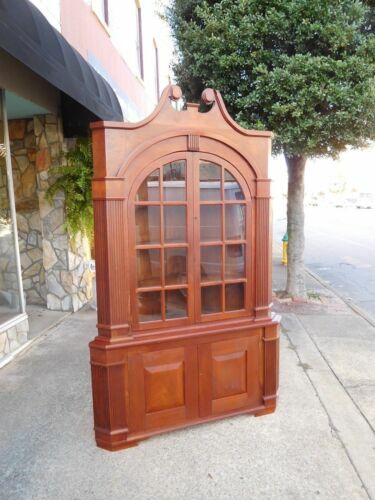 $495.0 Vintage Wood Medicine Cabinet Beveled Swing Mirror Old Condition Very Good! $1350.0 Antique early American country pine tavern lamp end side table round top c1820. 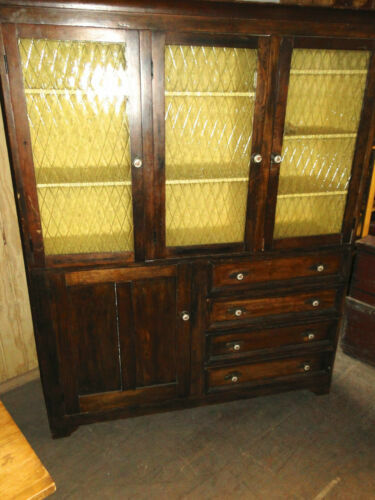 $500.0 Statton Furniture Solid Cherry American Country Style Dining Room Hutch - Nice! 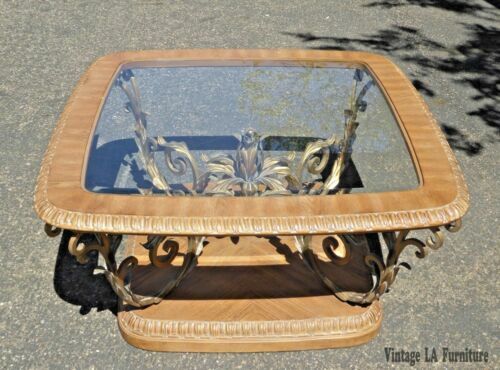 Buy: $550.0 Antique Gaming Table Mahogany / Walnut Round 46" Diameter Old! !